Healthcare by AmeriHome - the best home care for the ones you love. Healthcare Services Provided by Amerihome. In-home dedicated Professionals to Care for Your Loved Ones. 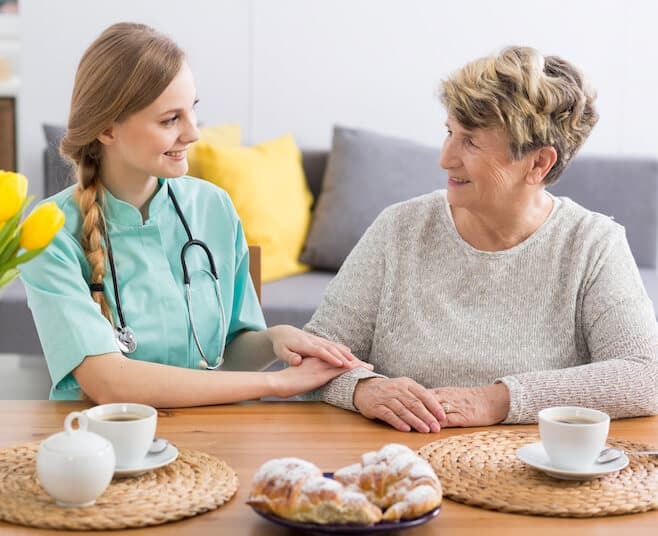 Healthcare – The team at AmeriHome Health Care works tirelessly to ensure the perfect match between your loved ones and our in-home healthcare providers. AmeriHome Health Care professionals specialize in dedicated, dependable Nursing, and also Personal Companion Care to our seniors. As well as our adult elderly clients. In addition our services allow loved ones to remain safely at home. AmeriHome exceeds all expectations when it comes to your loved ones in-home care. Is Your Aging Loved One A Spouse, A Parent or Family Member? Living in South Florida and in need of assistance? Recovering from an injury or an illness? In need of help with bathing, shopping or other daily tasks? Living alone and need companionship? Affected by Alzheimer’s, Dementia or Parkinson’s Disease? Striving to deal with Depression, Diabetes, Heart disease, or Cancer? Are you stressed being the Caregiver to an ailing spouse/parent? 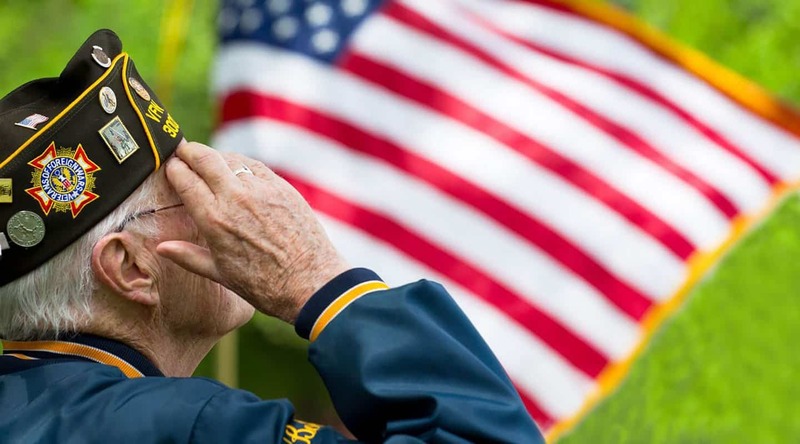 Is a Long Term Care Insurance policy confusing as to what is covered? Not sure what it covers and what it does not? For people in search of nursing or personal care for a loved one, home health care is the best solution. Home health care can, and does allow patients to preserve their independence. While also allowing them to remain in the comfort of their own homes. Whether you are an elder who suffers from a chronic condition. Or elderly with a complex medical condition. Home health care can be a viable as well as an affordable option for you or your loved ones. With the advances in medical technology and nursing care, patients can now make a choice. All personal care and assistance can be provided in the comfort and privacy of your own home. Because of this, more people are looking to spend their resources for care at home versus a facility. AmeriHome Healthcare can assist you with the quality of services that you need. Located in Palm Beach County, we provide you peace of mind for your loved ones needing in-home care and assistance. All services are available hourly, by shift, or as a live-in for around the clock care. 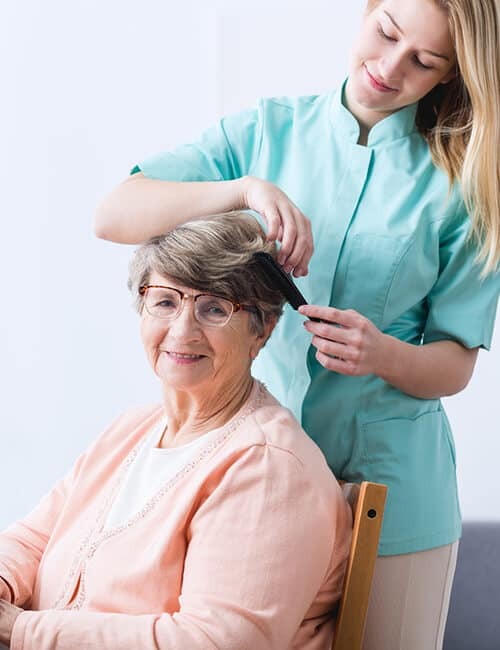 CNA or HHA has formal practical training in personal care services for seniors and have received certification. RN requires a degree from an accredited School of Nursing and is required to have a current, active license in the state of Florida. LPN has extensive practical patient care training and is licensed by the State of Florida to provide a high level of care. Companions provide assistance with daily living activities when family and friends are not available. Amerihome Healthcare offers a variety of skilled, non-skilled and custodial care services. Including hourly and live-in services provided by HHA’s, CNA’s, RN’s and LPN’s. We are able to provide medication management, RN case management, hospice and palliative care aides, hospital sitters, and companions. Amerihome Healthcare only engages exceptional caregivers who are meticulously matched to the client’s level of needs and personal preferences. Each caregiver is fully credentialed and thoroughly screened. This is including references, criminal background level 2 finger printing, Motor Vehicle Record background check, and physician medical screening. Our Registry is licensed, bonded and fully insured. Amerihome’s philosophy has always been “quality relationships create quality care”. Our mission is : To care for our client’s in the comforts of their own home with an exceptional level of care. We know how important choosing a quality care provider can be. The staff at Amerihome Healthcare are special people. We take joy in our ability to make a difference in the lives of our patients and their families. Each staff member at Amerihome Healthcare is carefully selected. Their screened and trained for the compassionate care of families and seniors. Amerihome Staff Members go through an extensive background check and a through screening process. Including participation in ongoing training, and continuing education. We strive to offer the best caregivers for any specific individual or situation. Different families choose Amerihome Healthcare for different reasons. For some, it’s to provide extensive on-ongoing care for aging seniors. 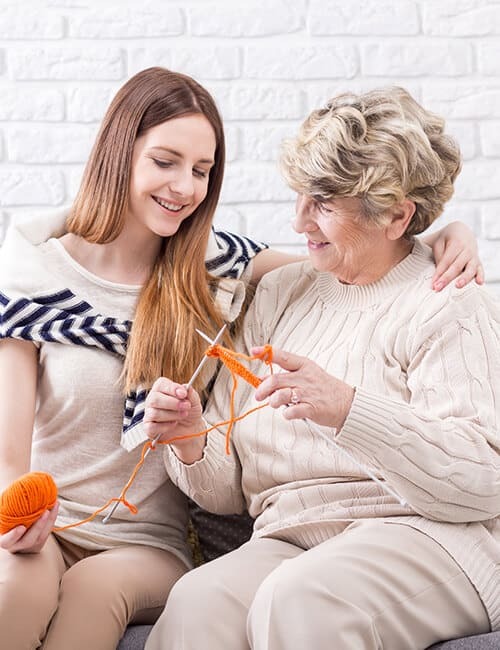 For others, we offer a much needed break or “respite care.” Such as a night out with a spouse, vacation, or simply a few hours of quiet time for family members who provide regular care. Because we understand that everyone deserves to live a full and independent life. We offer a wide range of care services customized for an individual client. Whether its just a few hours a week, or its for more extensive care. We work closely with your family to create a program that provides a perfect balance of service and value. Our Amerihome Healthcare team is available day and night. We are also just a phone call away. Often your loved ones need a nurse, caregiver or companion immediately after being discharged from a hospital or skilled nursing facility. Maybe you recognize a decline in independence or an increase in falls. Because we care, we are here to help and provide a qualified healthcare giver to be with your loved one. With little or no advance notice required. 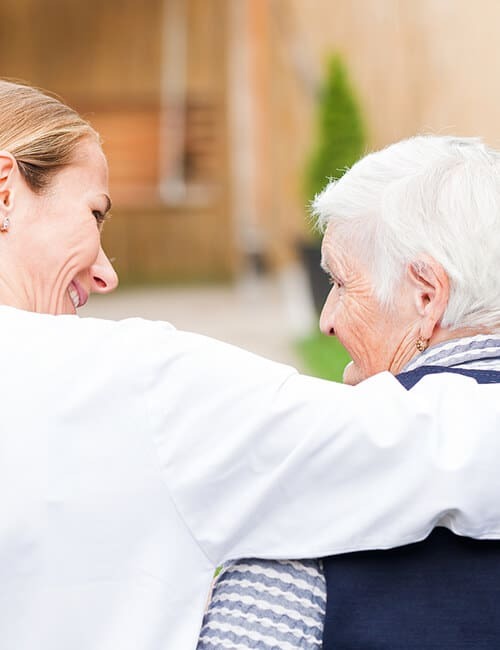 Amerihome Health Care is always prepared at a moments notice to provide our clients with a qualified caregiver. In case of an emergency we provide short-term care and special needs care. We work closely with hospital discharges. A COMPLEMENTARY, in-home needs assessment is conducted by one of our qualified team members for all referrals and clients. 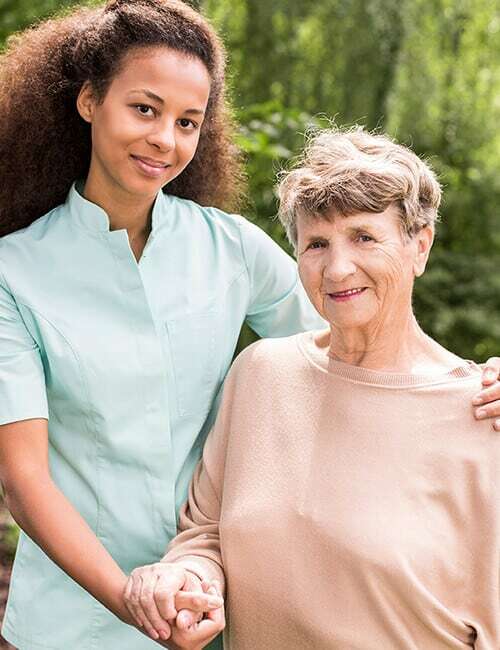 Upon completion of our assessment a Certified Nursing Assistant (CNA), Home Health Aide (HHA), Registered Nurse (RN), Licensed Practical Nurse (LPN) and/or a Companion / Caregiver will be placed with your loved one to ensure that the in-home health care program is tailored to meet their individual needs. Our 98.7% client satisfaction rate is unparalleled in our field. From ownership, administration and caregivers, I can’t say enough about the quality, care, and love provided by AmeriHome Health Care. The wellbeing of both my parents, was in their hands and there couldn’t have been a better family experience than what was provided. The commitment to my folks and us, was the best we could ever hope for. There is no way I can tell you how much I have appreciated your caring and concern, help and sympathy. I wish many others like myself could have your assistance. You were one of those angels over these last several months. Thank you for all the effort you put forth to get the right caregiver for my mother. Thank you also for all your care and concern you had for my mom and me. My mom’s legacy will live on in your give to hospice in her memory. I want to take this opportunity to express my sincere gratitude for your faithful support during dad’s illness. The kindness, compassion and limitless attention is quite unique and does not go without constant appreciation even after his final days. Your unending energy to keep waters calm, find the right match, allow me to stay connected to you at all times is something one does not find very often. From my heart and dad’s spirit, I want to thank you.